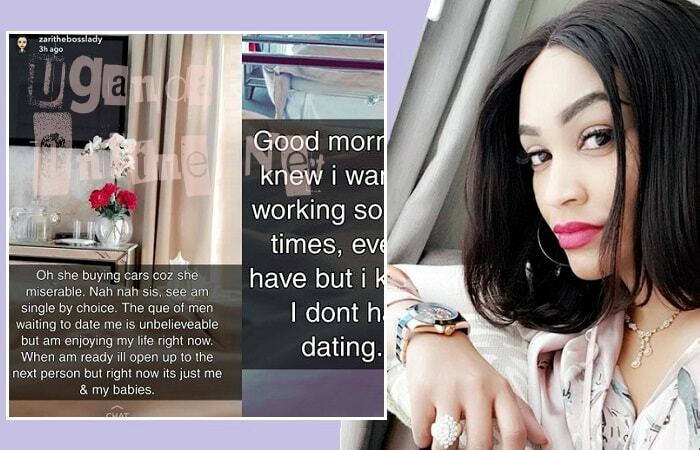 It's four days from the time Zari announced the Range Rover news on her wall, but it's not been easy for her as many were coming out to say that she did not buy it, she is only showing off and trying to divert attention from Diamond Platnumz and Hamisa Mobetto's wedding that is slated to take place any time soon. "Morning all, From last year, I knew I wanted this car. Been working so hard waking up at 4am at times, even taking gigs I shouldn't have but I knew every cent will count. I don't have a sponsor nor am I dating. I earned it, I paid for it!." 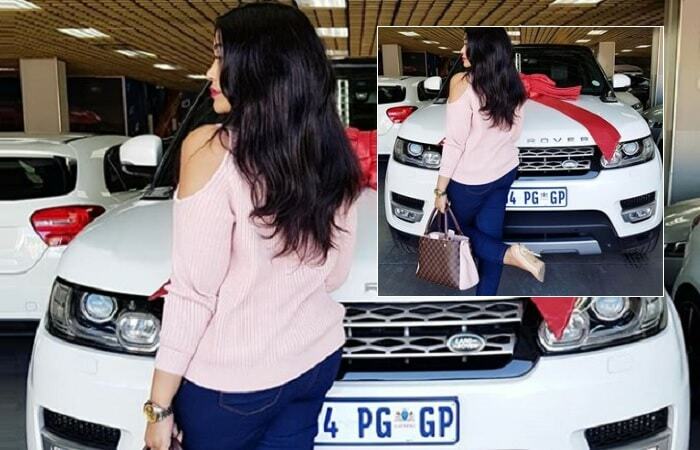 "Oh she is buying cars because she is miserable. Not really, I’m single by choice. The queue of men waiting to date me is unbelievable, but am enjoying my life right now. When am ready, I will open up to the next person, but right now, it’s just me and my babies." She went on to reveal how she is in the process of setting up a chain of fast food restaurants similar to KFC and an insider source revealed that if they are so much bothered about these rides, what will they do when she unleashes a yacht!.